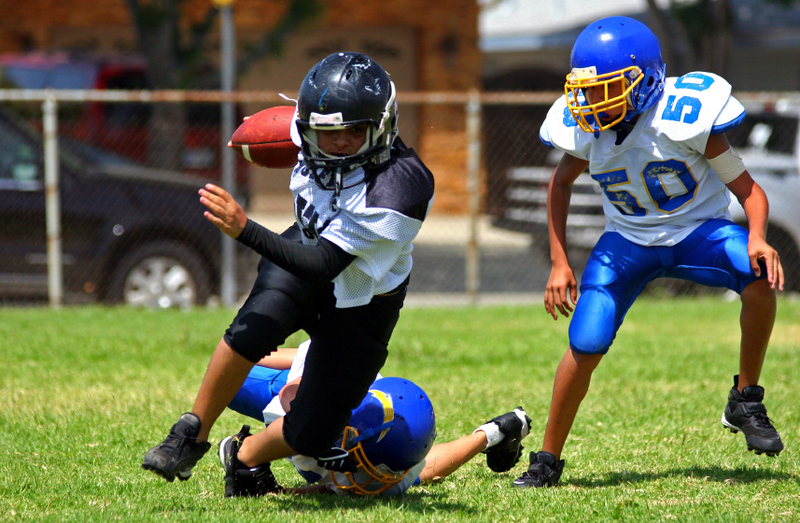 What to feed the YOUNG ATHLETE in your home for optimal sports performance and recovery! - Real Food. Real Fitness. What to feed the YOUNG ATHLETE in your home for optimal sports performance and recovery! Did you know that your athletic performance is directly correlated to the food you give your body and that you need to feed and nourish muscle recovery after? World Class athletes know that success depends on training and nutrition. 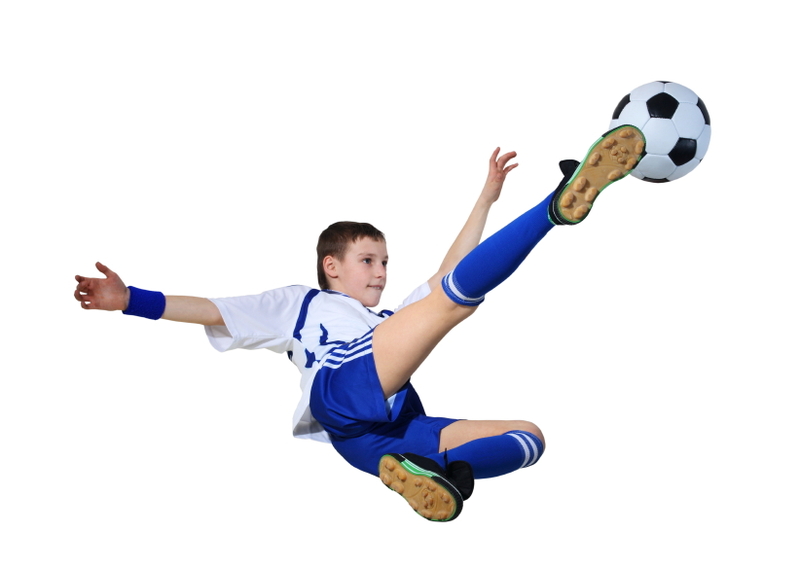 Today I am going to share with you that by carefully choosing the right combination of nutrients young athletes of today can be fueled for success. We need to start now encouraging and teaching our young athletes that with proper fuel they can maximize muscle growth~ aid in recovery~and have the energy and endurance to power them through games, practices, and workouts to reach their optimal performance levels. Many times I see kids hopping on the team bus with coolers full of sugary electrolyte sport drinks and packages of granola bars or “energy bars” for snacks and recovery. We are supposed to be avoiding processed snacks and sugary drinks but we have fallen prey to false advertising. Unfortunately I see a lot of parents brush off unhealthy foods/snacks with an attitude of their child can freely eat what he/she wants because they are working so hard at sports and they need the calories. Sure many (shame on them) professional athletes are in todays commercials chugging down so called Sports drinks but the truth is there are BETTER REAL foods and drinks to replenish today’s young athletes. By no fault of their own most coaches are not trained in nutrition, they are trained on the game. So most of their recommendations will come from the USDA food guide pyramid. The problem with the USDA food guide pyramid is that it is grain carbohydrate heavy and many of those “grains” are processed and unhealthy. This is where the confusion comes in and mis-information. Traditionally we have been lead to believe that fueling up on carbs and recovering with protein is best. So tossing back a huge bowl of carbohydrate filled pasta before the big game is the way to go right? WRONG! Yes carbohydrates are good fuel but you need to choose the right kind. Avoid refined grains that will spike insulin and ultimately cause your energy to crash (pasta,breads,crackers,bagels,etc). Focus carbohydrate intake from fibrous foods. These are primarily fruits and vegetables and select gluten free grains such a quinoa. These carbs will do a better job at giving energy and stamina to go that extra mile and avoid exhaustion. Protein known for muscle recovery is also a good fuel because it keeps you satiated longer vs. carbs. We don’t want to hear our tummies growling mid game! Be select with your protein by choosing clean pastured meats and fish, legumes (beans), nuts and seeds. Don’t be fooled into buying all those high protein shakes or expensive bars. Protein intake for a young athlete can generally be met through diet alone without the use of protein drinks, bars, or supplements. Believe it or not FAT is actually a huge and important source of stored energy reserves for low to moderate intensity exercise. Fat is also needed to help access stored carbohydrates. Don’t forget to include some fats from organic unrefined oils, organic (grass fed) full fat milk (preferably raw) and pastured butter, avocado, pastured eggs, coconut oil, grass fed beef and sprouted nuts/seeds into that pre game meal. Think sweet potato with pastured butter! Whatever the sport is most likely you will be faced with what to do about snack and hydration choices. My best advice for hydration is pure, plain, good quality WATER! If water is just not tolerated or protested than try coconut water or adding some lemon or even a little stevia to sweeten. There are many ways to flavor water naturally and using watermelon or cucumber and mint are just a few ideas. Snacks can be simple! 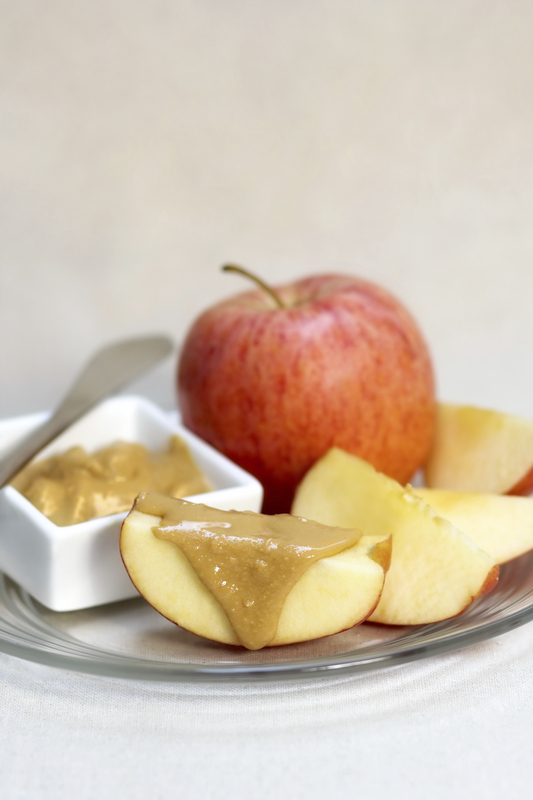 Fruit or veggies cut up or whole are a great option with some added raw nut butter. If your child just needs to have that cracker fix or a little something more solid try making trail mixes with sprouted raw nuts/seeds or homemade granola you can cut into bars. Post game don’t believe the hype that “chocolate milk” is a good recovery drink unless you are making your own! Processed pasteurized dairy is one of the worst things for children and adults alike. Then on top of it added toxic processed sugar and chemically altered vitamins makes for a garbage product falsely advertised as something “healthy”. You can make your own recovery drink using a cultured dairy such as Amasai from Beyond organic, raw grass fed kefir, or making your own chocolate milk from full fat grass fed dairy (preferably raw) and natural cacao and that would be a GREAT choice! Lastly remember that a big meal should be consumed 1-2 hours before a game for the body to be able to digest and access what it needs. The ultimate fuel for optimal sports performance is not found in a bar or shake. A combination of fibrous carbs, protein, and healthy fat equals a winning meal and one that will give the young athlete in your family what he or she needs to go the long haul! Many of these same wholesome food choices will help with muscle recovery, fight inflammation from injuries, and nourish the muscles all together. Here’s to using these diet guidelines to get your best game on yet!